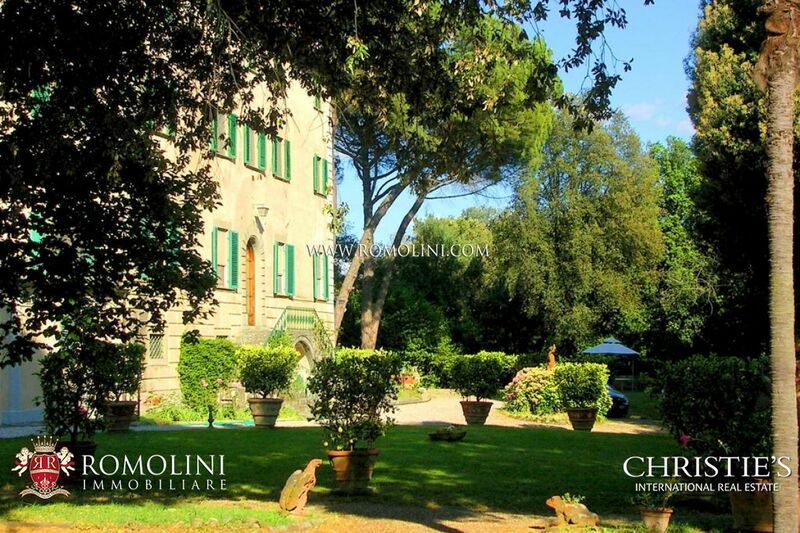 Collodi's villa Garzoni Pinocchio. 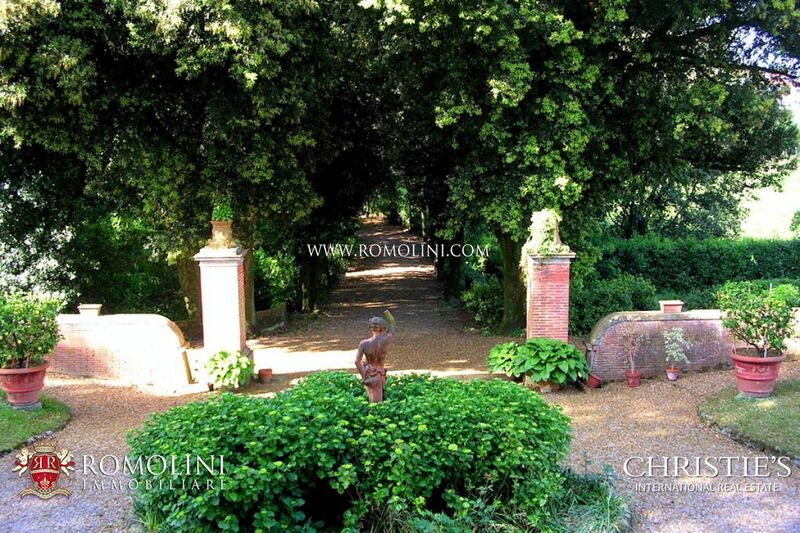 In the heart of a medieval hamlet dating back to 1100, magnificent period villa dating back to XIV Century, placed in a dominating and panoramic position.The park, impressive and luxuriant and with a symmetrical structure was developed in 1600 and enriched with labyrinths, statues, staircases and small fountains. 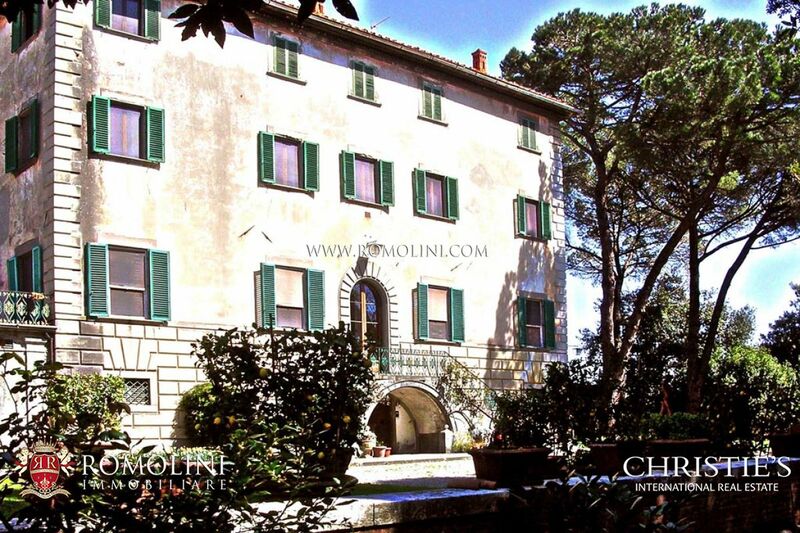 There is a project to convert this complex into a fascinating Relais & Chateaux. 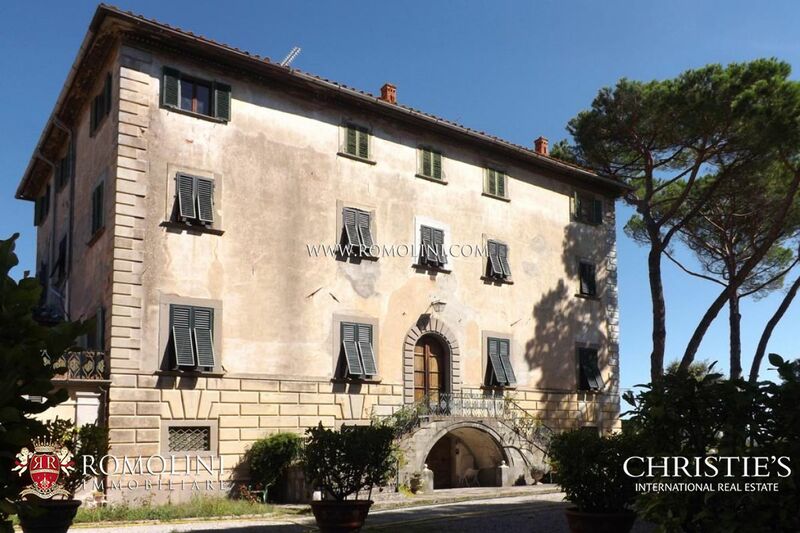 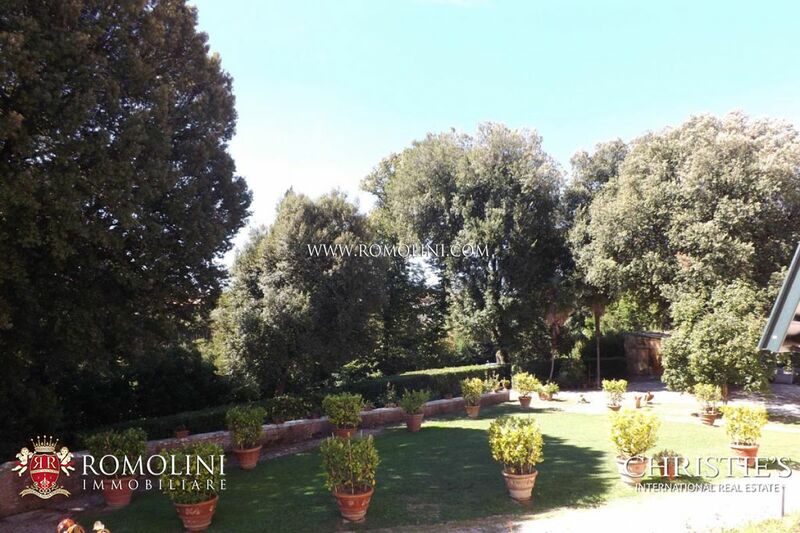 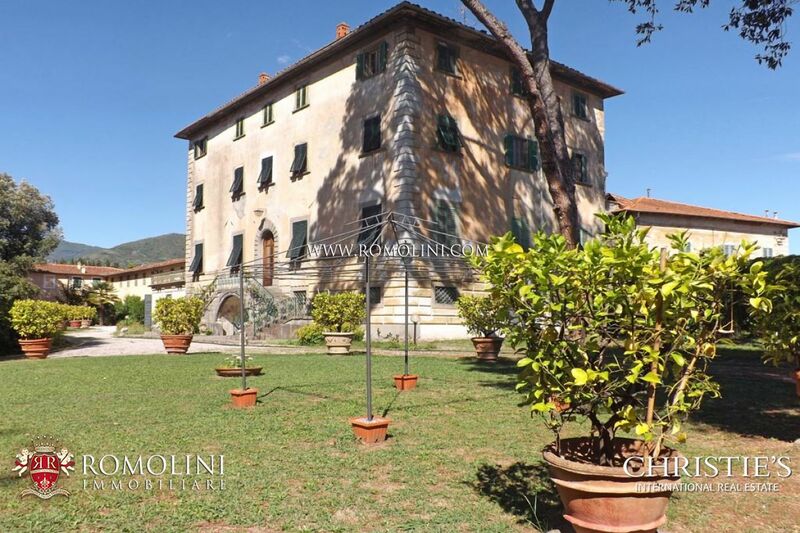 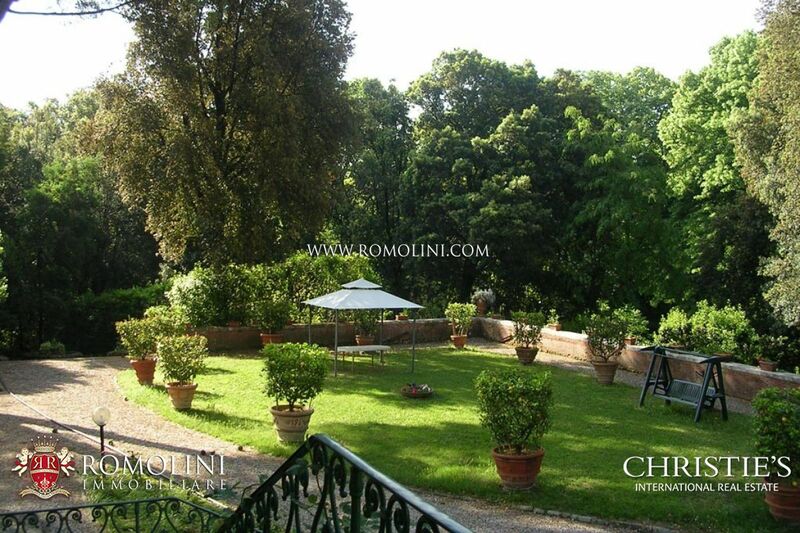 Prestigious estate with manor house for sale in Tuscany, Italy. 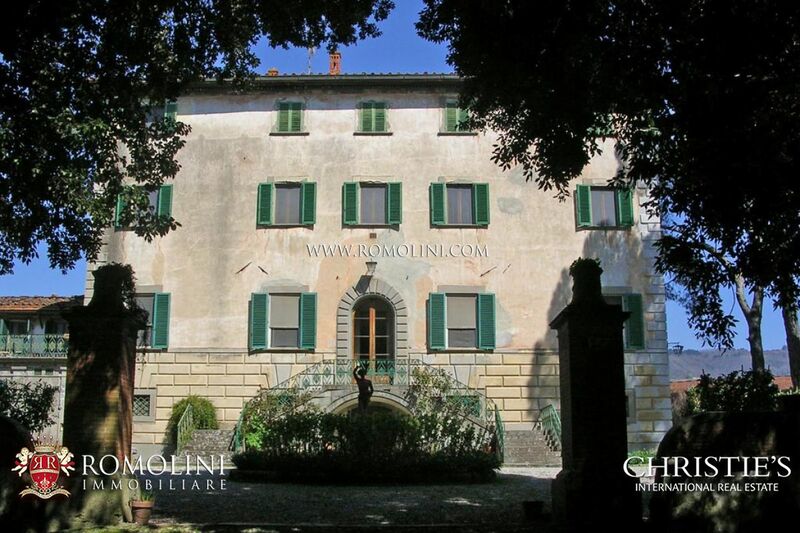 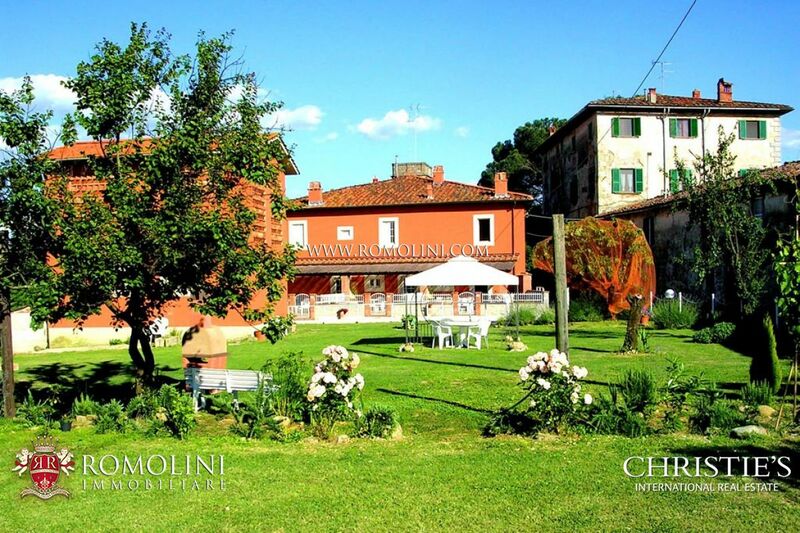 In the green heart of Tuscany, not far from the historical centre of Lucca, within the municipality of Pescia, prestigious estate composed by manor house, three farmhouses, barn for a total of 2,850 sqm of surface. 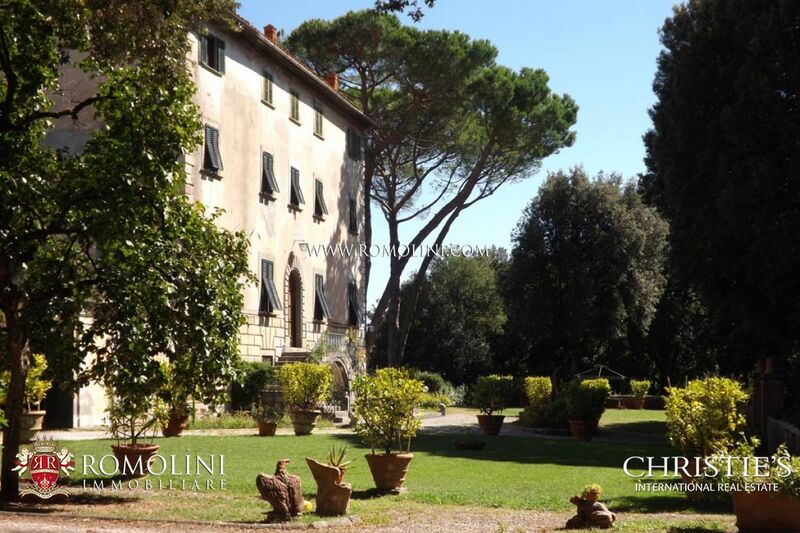 9 hectares of land surround the buildings.